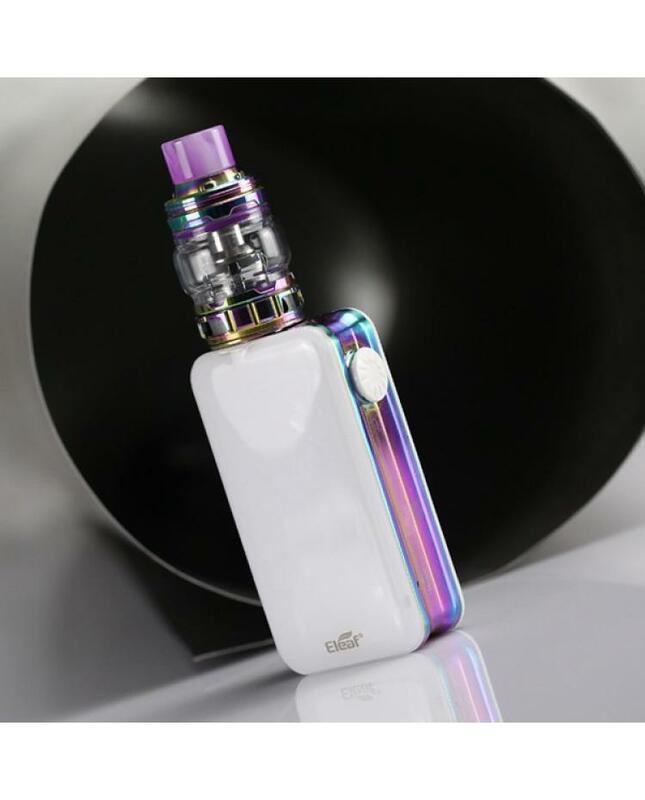 The Eleaf iStick Nowos 80W Starter Kits, which is the newest member of istick series vape kits, 5 fashionable colors available. 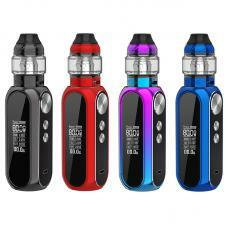 the kit includes iStick Nowos Box Mod and Ello Duro Sub Ohm Tank. 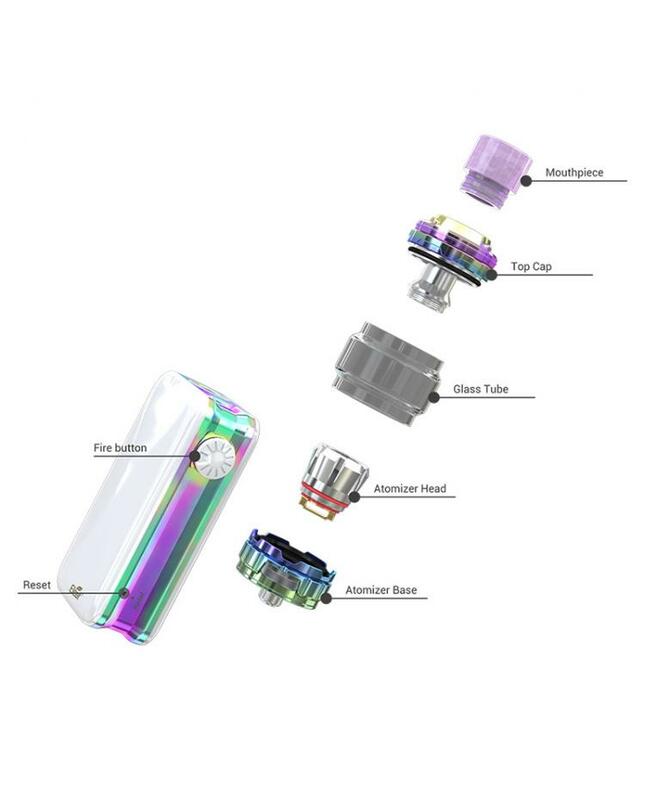 the istick nowos designed to be stunning in every angle, it can handle various tanks up to 26mm without any overhang. the new eleaf mod built-in 4400mah battery, which will last you a rather long time of vaping, the all-new LED digital display will show all essential information clearly and briefly. 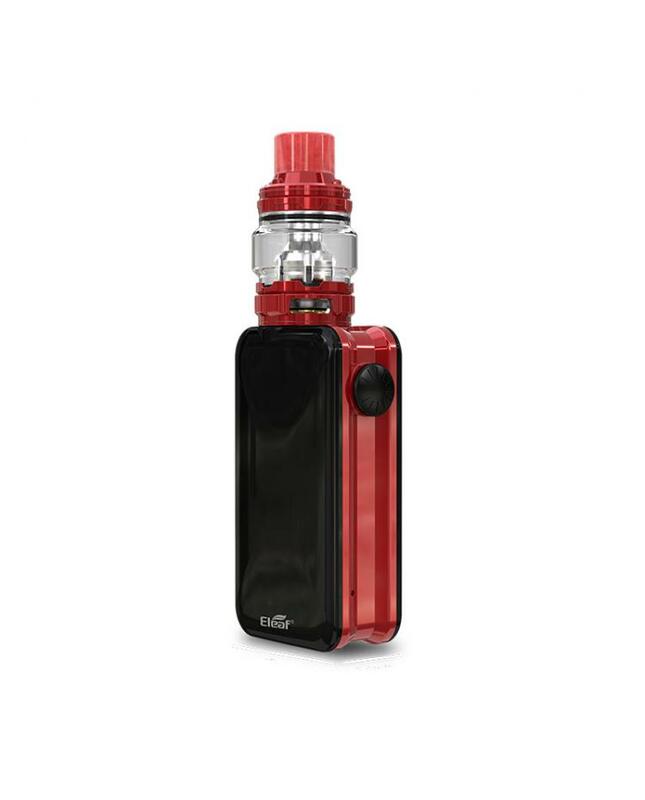 the eleaf nowos with most sensitive and responsive touch buttons, allowing you to change the wattage simply by touch without any effort. the istick nowos with the newest TYPE C port, three modes of charging: DC5V/2A, DC9V/2A, and DC12V/1.5A, charging is faster than ever with this quick charge technology. 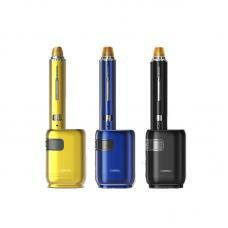 the temperature protection system is applied to highly ensure the safety of the charging process. 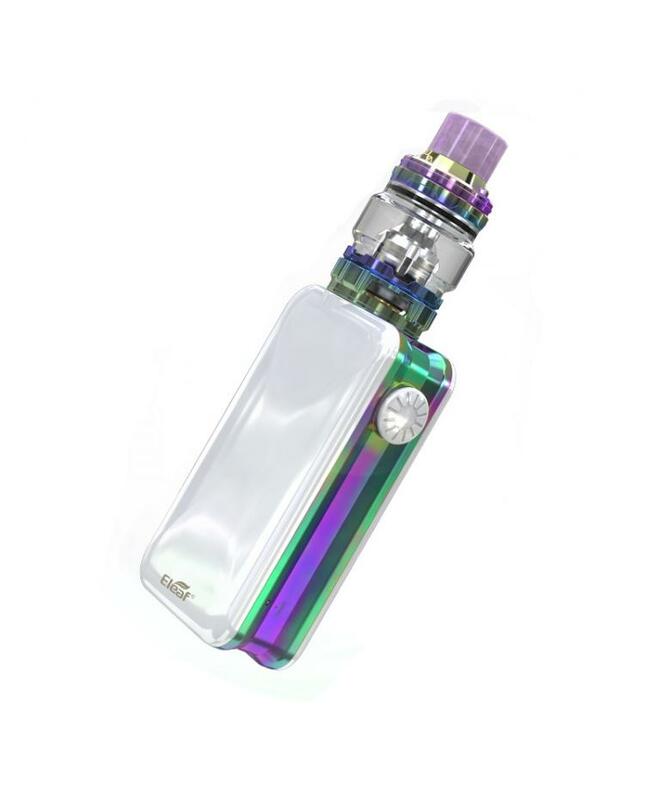 the Ello Duro Tank can hold 6.5ml e juice, with convenient top e juice refill design, only just sliding the drip tip back and it reveals the fill port, there are dual air inlets allow huge airflow on the bottom for intense flavor and clouds. 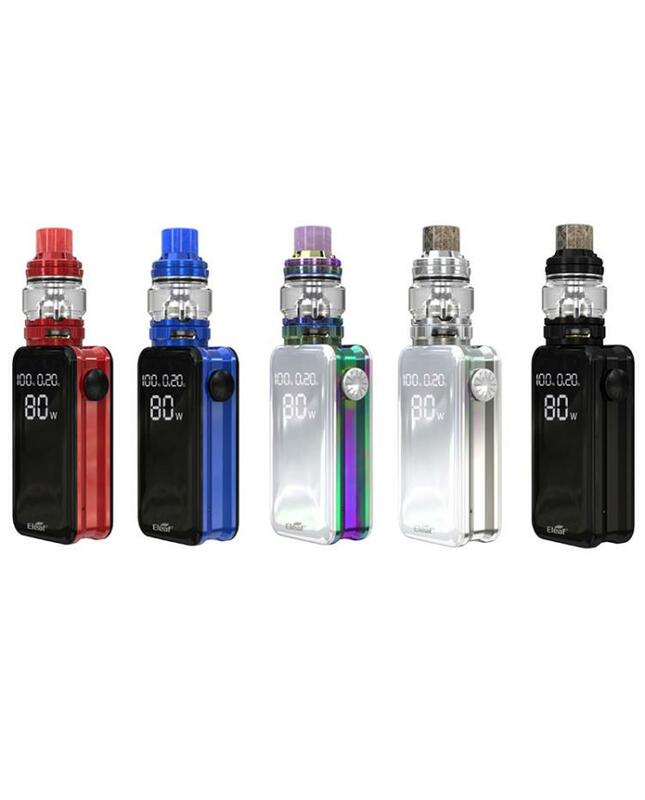 the new istick kit comes with 0.2ohm HW-N and 0.15ohm HW-M replacement coil, the HW-N coil with net coil system, and HW-M with multihole coil system, presenting an unprecedented vaping experience with ultra flavorful taste and huge clouds.